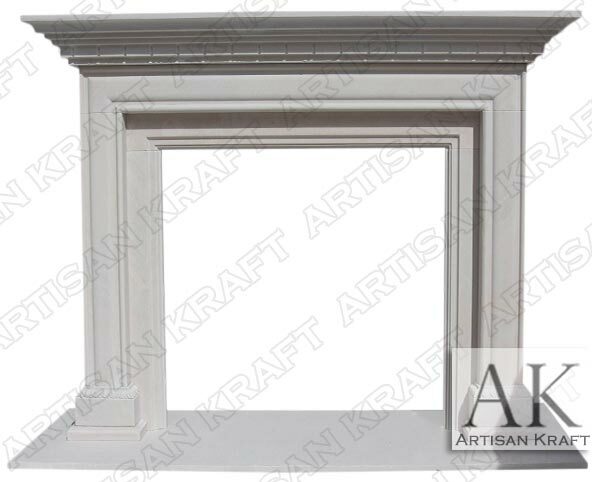 Alpine Traditional Fireplace Mantel is made up of straight lines. Simple fine details like the dental molding below the mantel shelf and the trim in the legs. Alpine is named after Alpine Colorado great for a lodge or a contemporary apartment. Consider purchasing the Alpine design without the top mantel shelf. 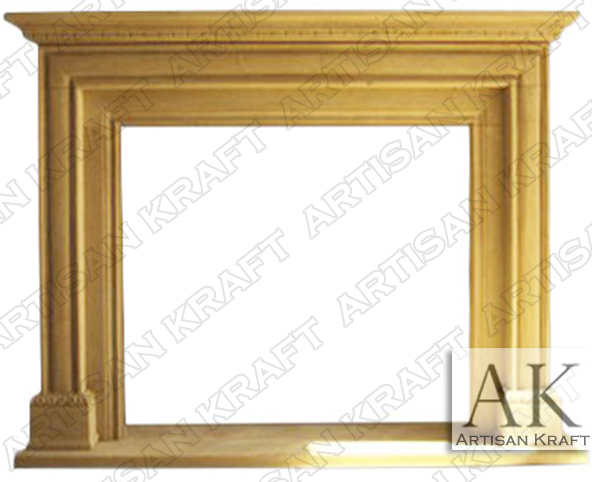 This would make it more of a frame design giving it a modern design. Modern and contemporary fireplaces are trending. We deliver to Alpine California as well as the rest of the United States. We have a showroom in Chicago, IL. Stone: Limestone, cast stone, limestone, sandstone, marble etc. Available in many different colors, textures and finishes.